Massage 1-2 drops into clean, dry nails and cuticles. Allow oil to be absorbed then wipe away excess. For badly damaged nails, repeat twice a day, morning and evening. 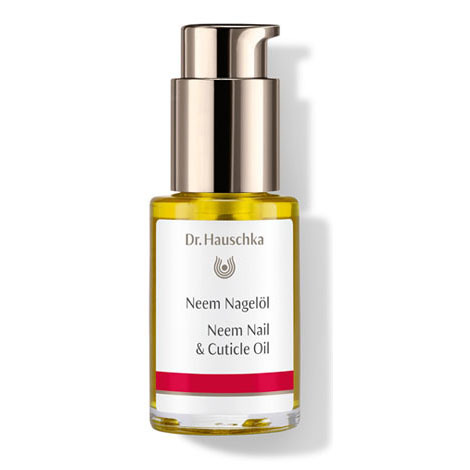 Treat yourself to a Dr. Hauschka Hand Treatment from a Dr. Hauschka esthetician.